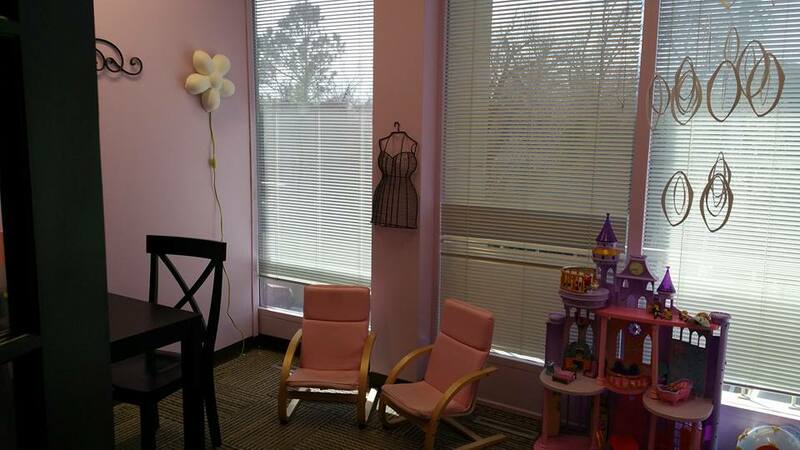 TherapyTown provides exceptional comprehensive speech, occupational, & physical therapy services, and nutritional counseling, to children Birth-18 years of age. 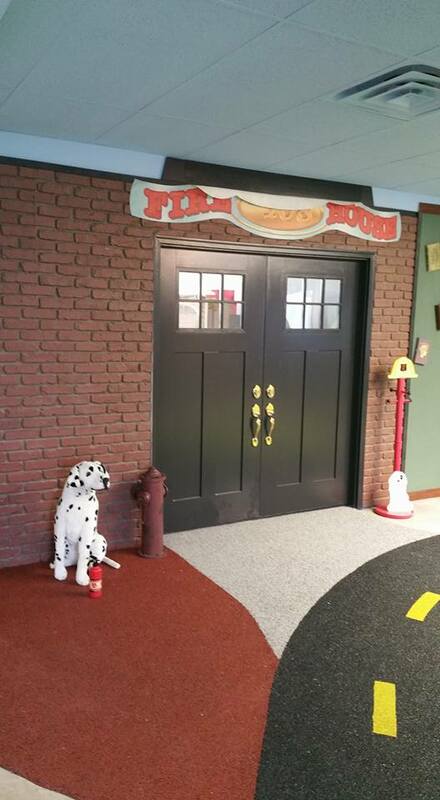 Each therapist uses a child/family centered approach with the core belief that therapy should be a fun, challenging, & a highly rewarding experience that a child looks forward to each week. 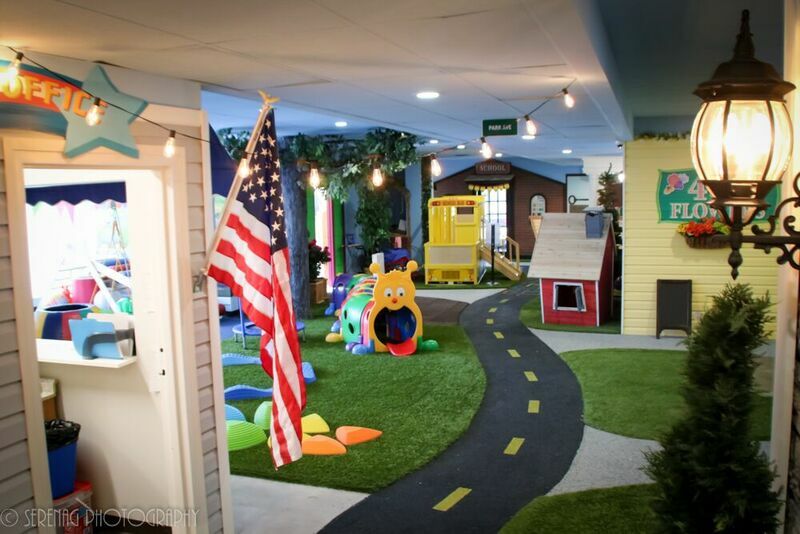 At TherapyTown, we are committed to not only assisting children overcome their immediate challenges, but also to seeing that children build successes that will last a lifetime. 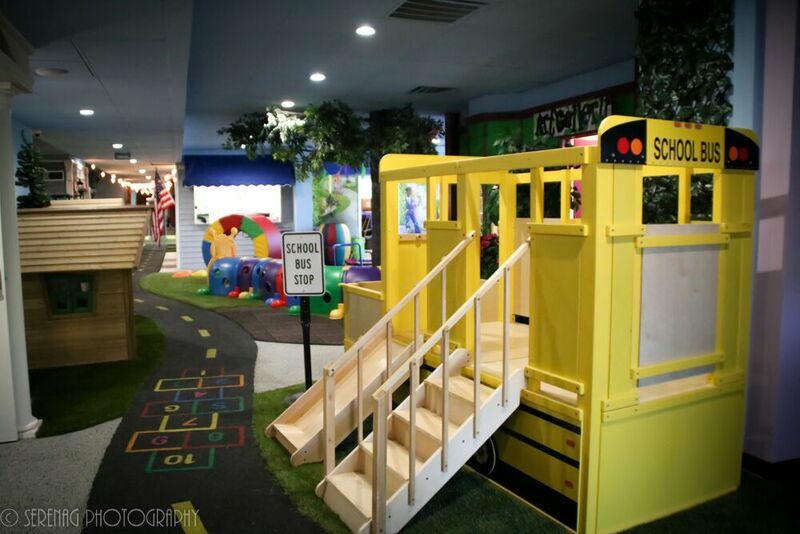 We are in the business of helping children achieve their dreams...one step at a time. 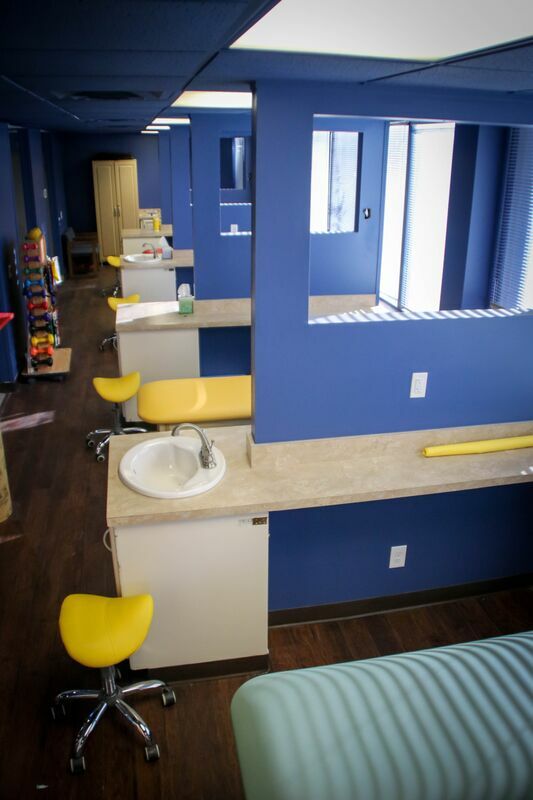 Our Tulsa location offers an impressive 18,000 square feet of child-friendly treatment options. 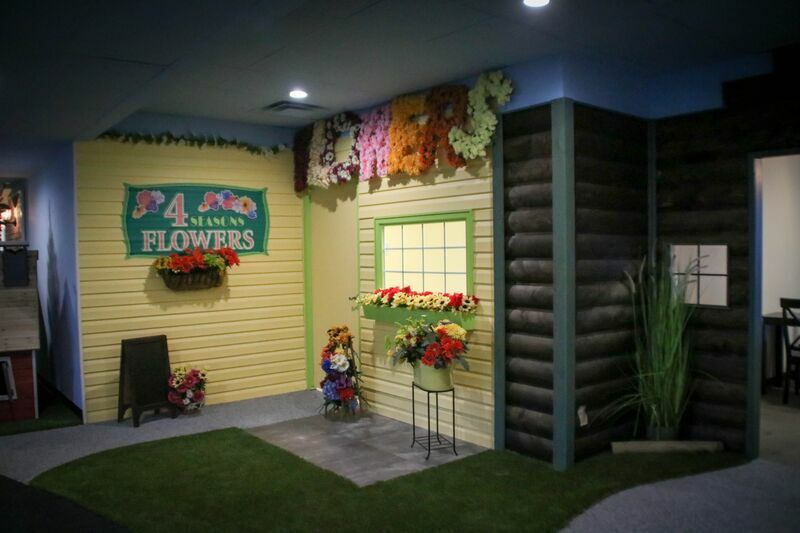 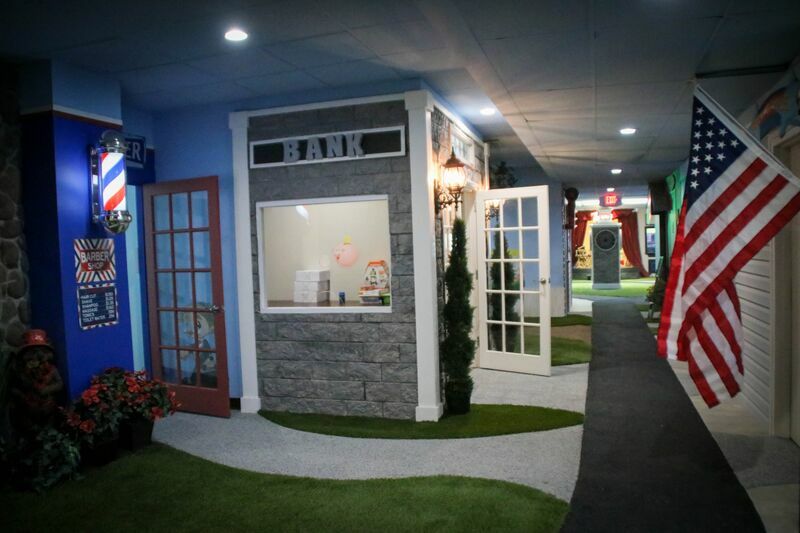 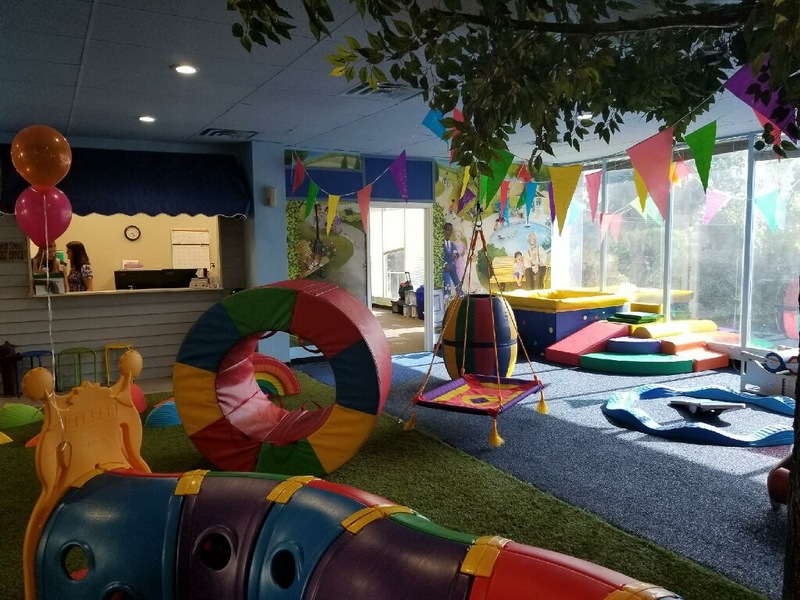 TherapyTown hosts 19 individual treatment rooms, 6 low-stim rooms, a full sensory gym with a ball pit, swings, sensory slide and more. 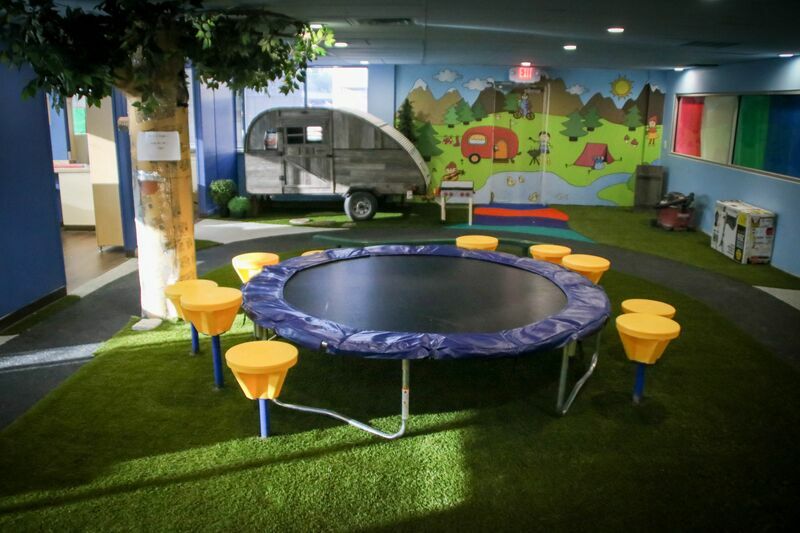 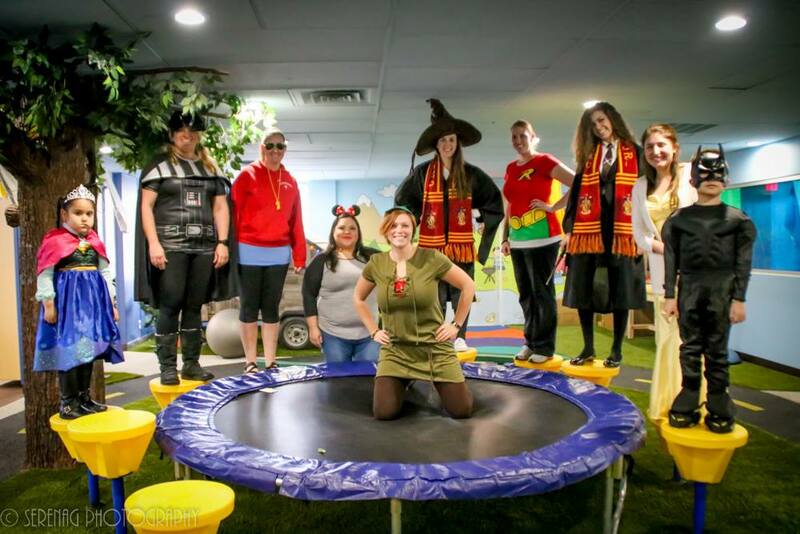 We have a trampoline, climbing equipment, and huge lawn games in our physical therapy gym. 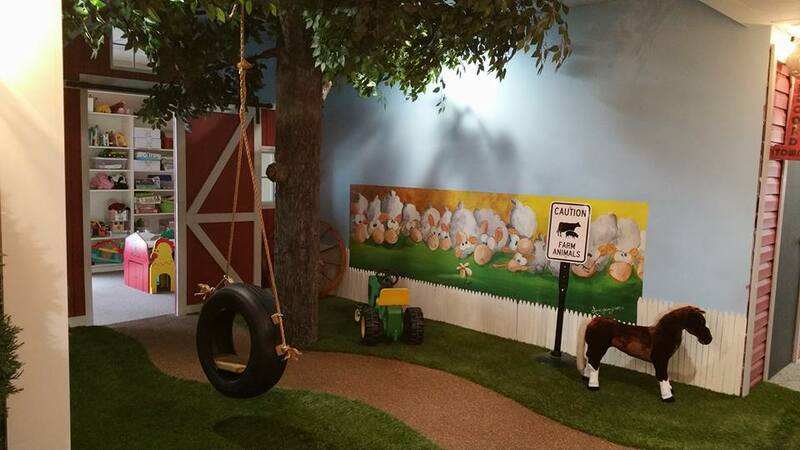 Fall rated turf and poured rubber is another great addition we have throughout our facility. 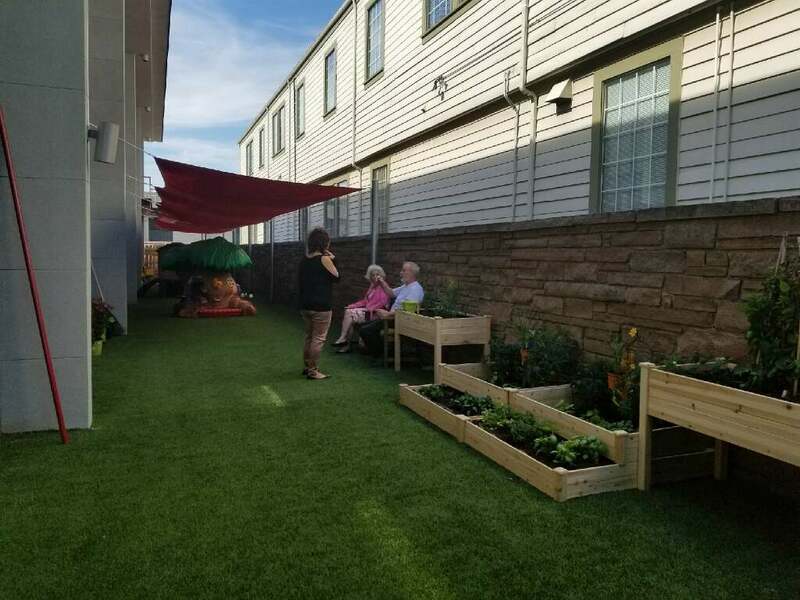 Patients love our covered outdoor playground area. 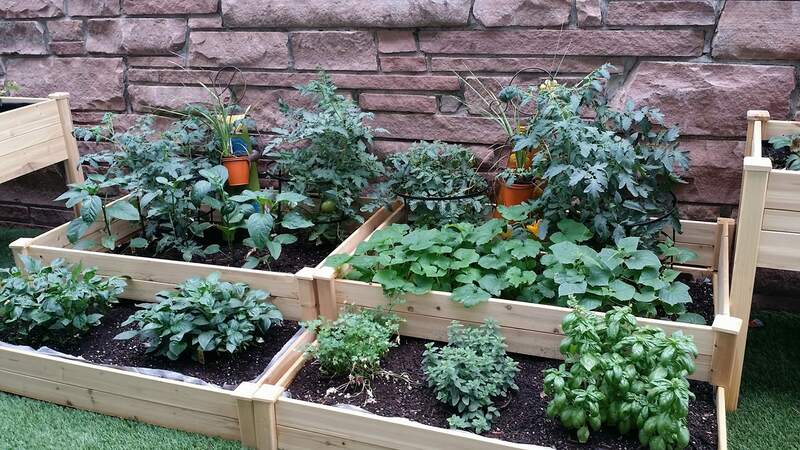 We also have a vegetable garden patients can plant and pick vegetables in. 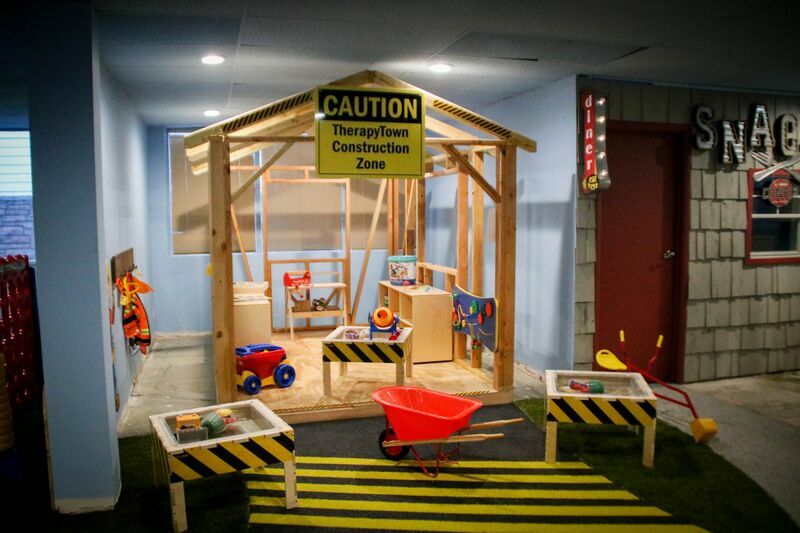 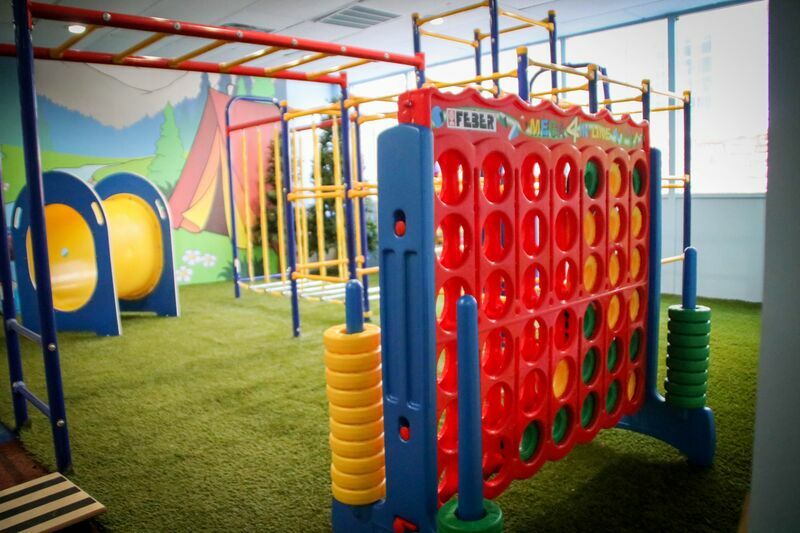 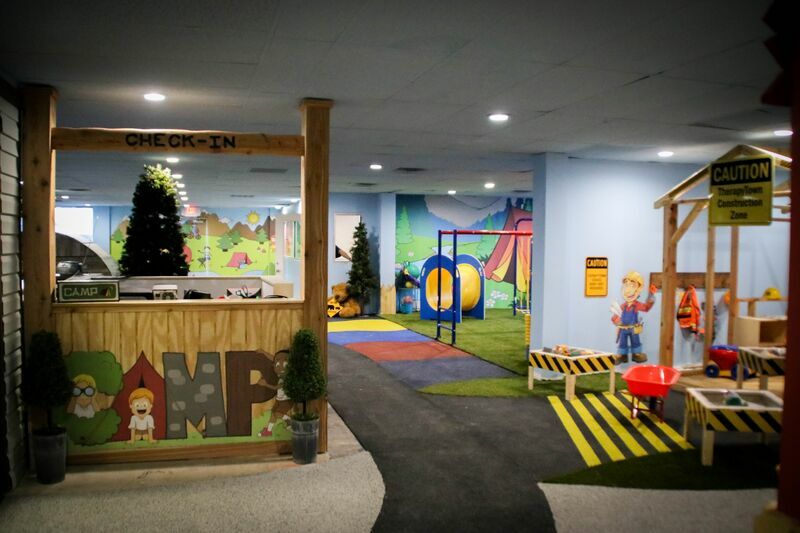 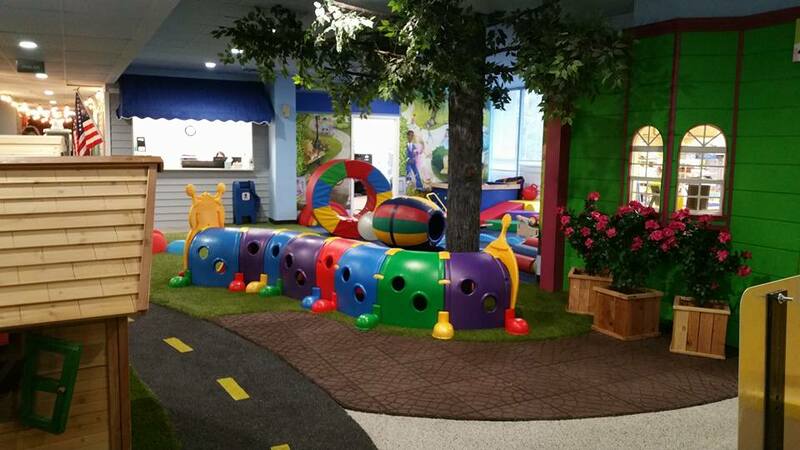 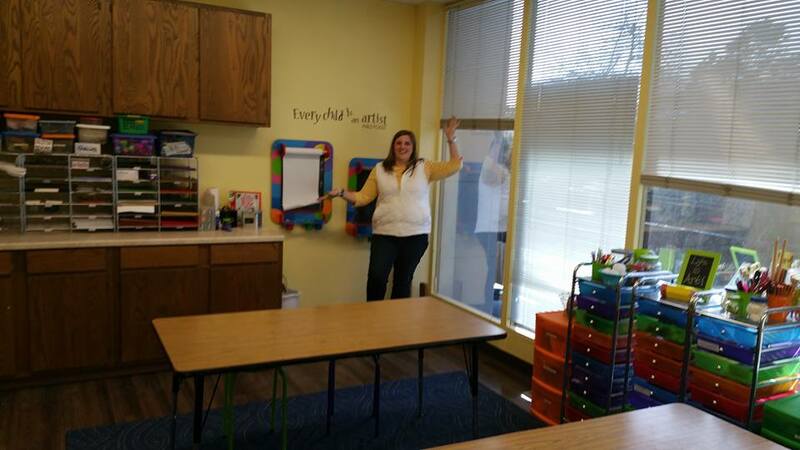 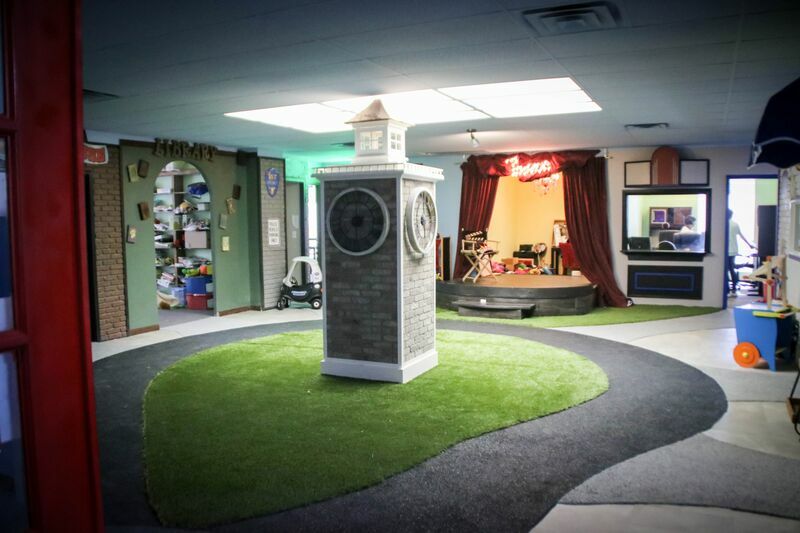 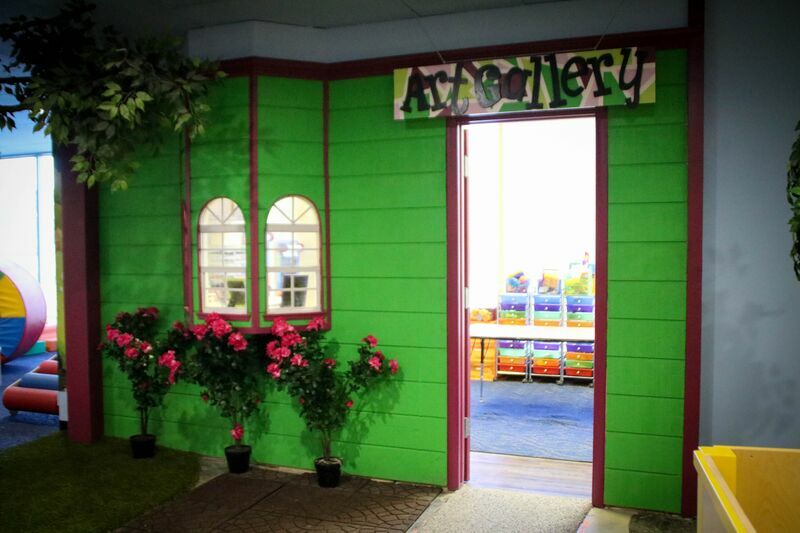 Each room has a unique theme to provide an environment that keeps learning fun and active. 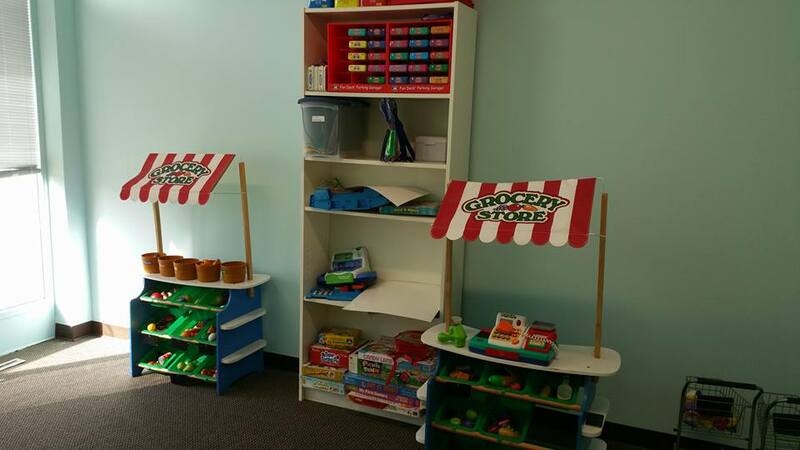 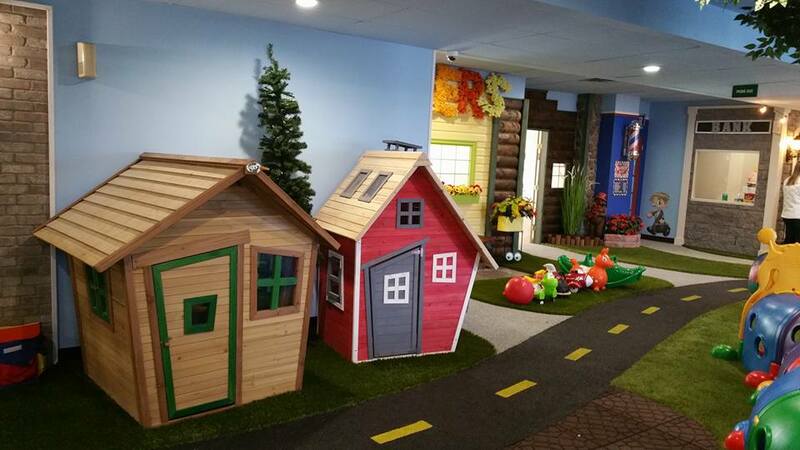 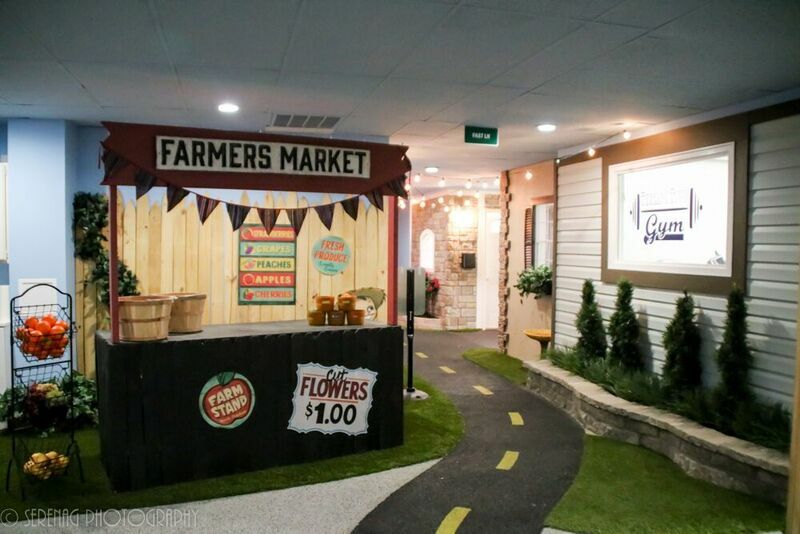 TherapyTown encourages creative thinking, and helps to increase confidence in our patients. 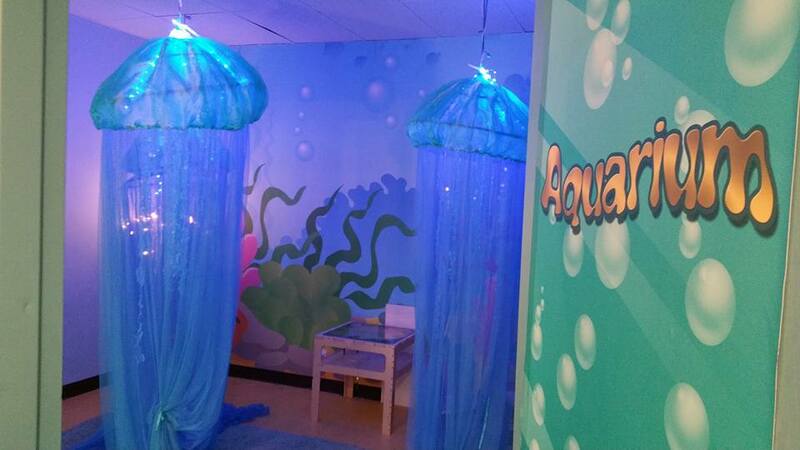 It is our way of making therapy enjoyable and exciting for your child. 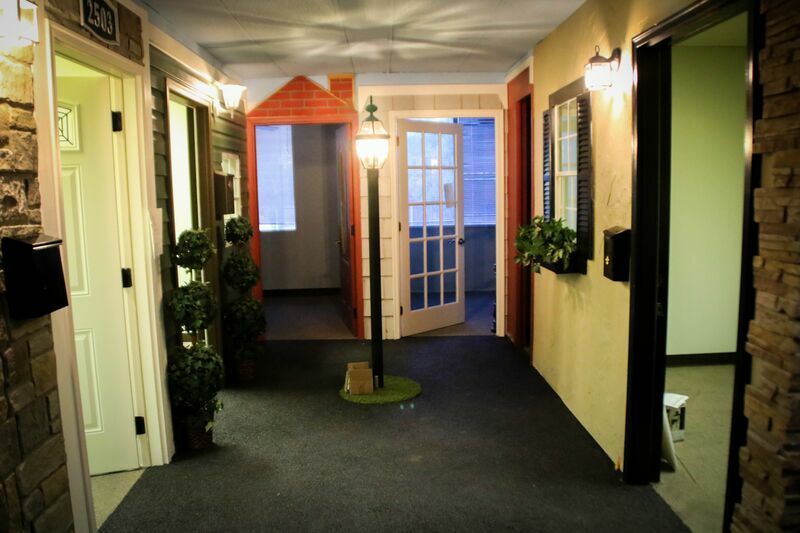 Our goal is to bring them to their desired destination with therapy in an atmosphere that is enjoyable.